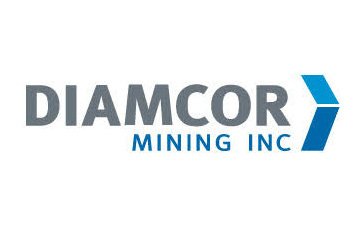 Diamcor Mining Inc. announcing the results of the latest tender and sale yesterday, said the Company had sold a total of 2,606.50 carats of rough diamonds for gross proceeds of US$ 726,588; thus realising an average price of US$ 278.76 per carat. This parcel comprised rough diamonds recovered, the Company explained, “as part of initial resumed processing exercises performed following the recent screening modifications at the Company’s Krone-Endora at Venetia Project (the Project)”. Included in the parcel were three individual gem quality diamonds in the special (+10.8 carats) category including one high quality 18.44 carat gem octahedron; and two gem quality diamonds weighing 18.57 and 14.70 carats respectively.